To warranty the follow-up and the success of your treatment, we propose you a selection of natural facial care, for an optimal result! Back home, you want to increase the success of your treatment with some high efficiency care products and perfectly adapted to your problem areas. 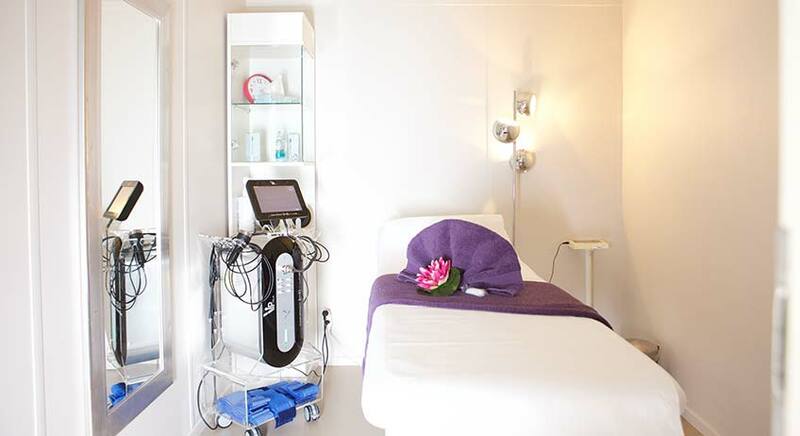 These products are developed in Switzerland and rigorously selected by Bodyline Center. They help you reshape your body. All the components like ivy, nutmeg, ginger, cinnamon oil or seaweed, are all natural. The virtues of the teas and the specific infusions! 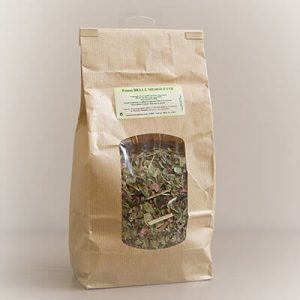 This tisane reduces the body fat level, stimulates the blood circulation, accelerates the metabolism, reduces the hunger sensation and combats the tiredness. Ingredients: Green tea, maté, hibiscus, lemon verbena leaves. 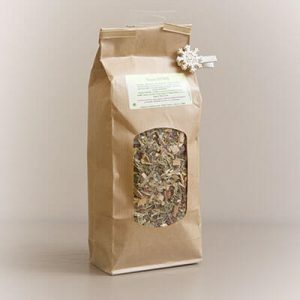 Ingredients: Java tea, nettle, birch leaves, boldo leaves, knapweed and bugrane roots.